YANGON, MYANMAR (KTRK) -- When JetStar Asia flight 583 arrived in Myanmar last Friday, one more person got off than had boarded. According to the airline, a passenger went into labor during a regularly scheduled flight from Singapore to Yangon. With the help of a team of doctors, the flight crew was able to successfully deliver a baby boy after the aircraft landed. 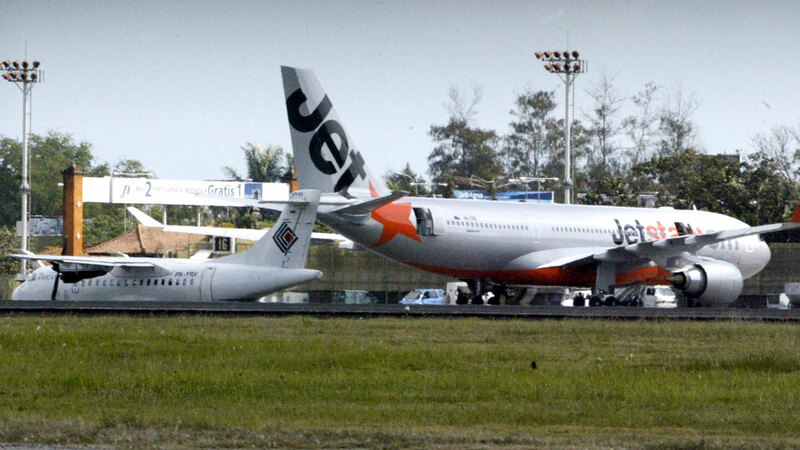 Weighing in at six pounds seven ounces, the boy -- aptly named Saw Jet Star -- is the first baby to be born on a JetStar Asia flight. Both Saw and his mother mother are in good health. The airline has provided Saw's family with over $700 worth of baby supplies.